A few weeks ago, my team and I decided to experiment with a tweetchat. I love the format, and I’m interested in finding more ways to add value for our clients (and others!). Tonight, we will host Ray Attiyah, author of The Fearless Front Line: The Key to Liberating Leaders to Improve and Grow their Business. I am confident that I will learn from Ray this evening, and I hope you will join the conversation also so that you can get to know Ray, learn from him, add your thoughts, and connect with others. The fun starts at 8 pm ET. 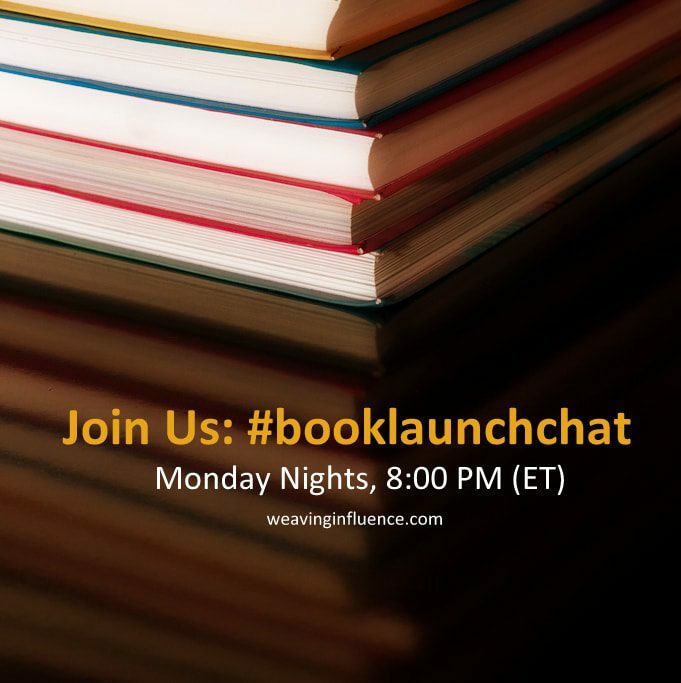 You can join in by visiting tweetchat.com and entering the hashtag #booklaunchchat. We’ll continue our tweetchat on Monday evenings at 8 pm weekly over the next few weeks, to highlight our authors and their books. Tell me something! Do you tweetchat? What topics would you like to see us discuss in #booklaunchchat?